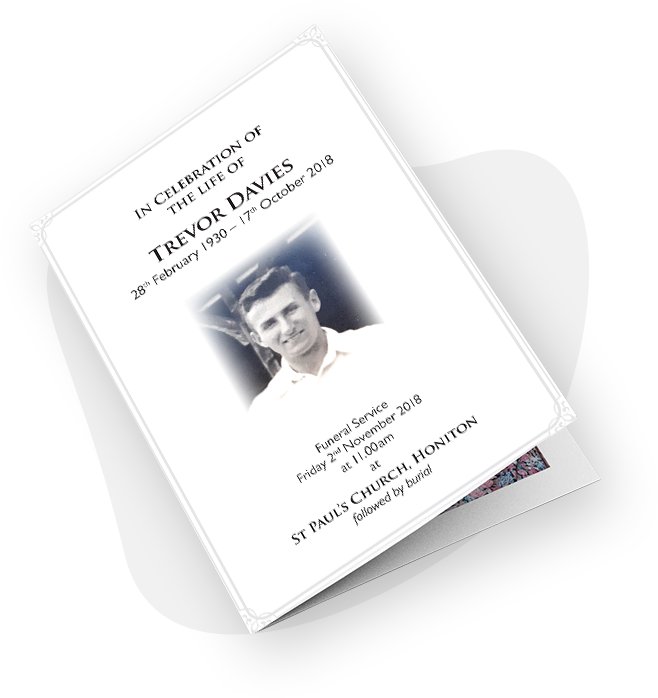 At Knaphill Print we’ve developed a specialist design and print service for funerals. 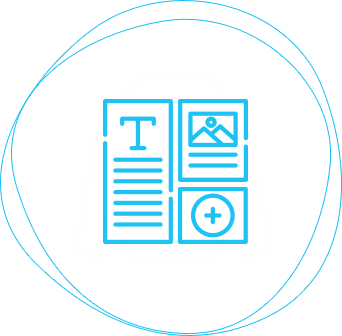 Sensitively designed, high-quality ‘Orders of Service’ produced quickly and economically. Our service is highly rated by local funeral directors, please contact Steve Barnett on 01483 474900 for more information.